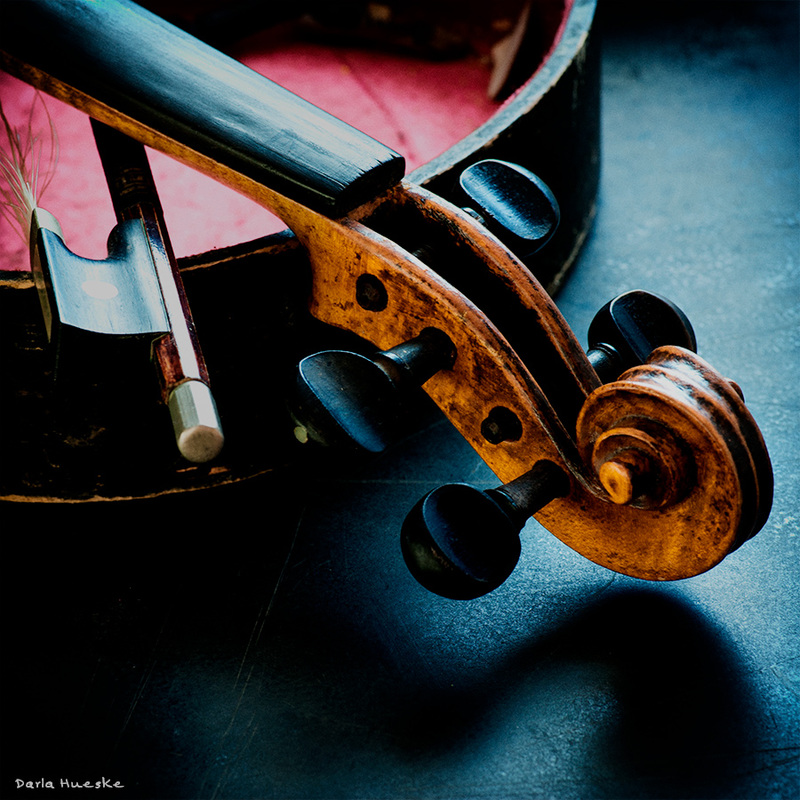 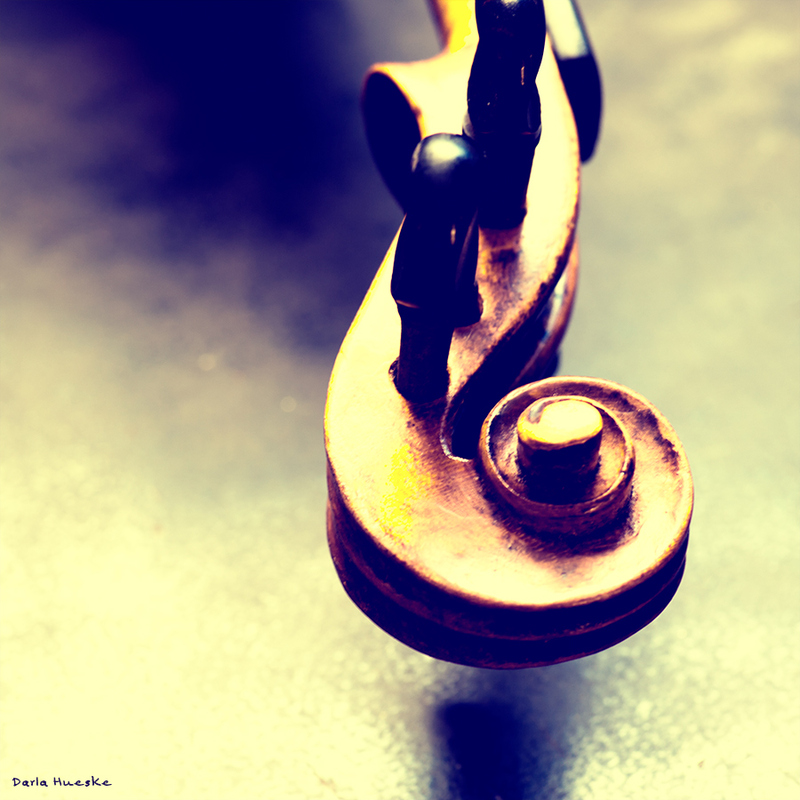 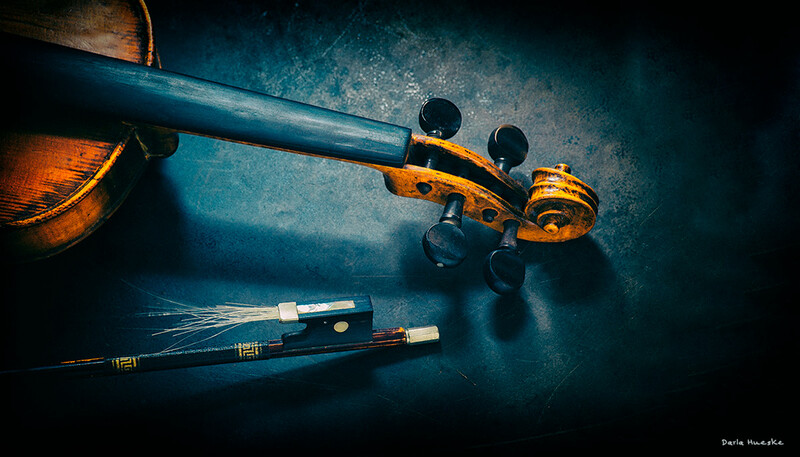 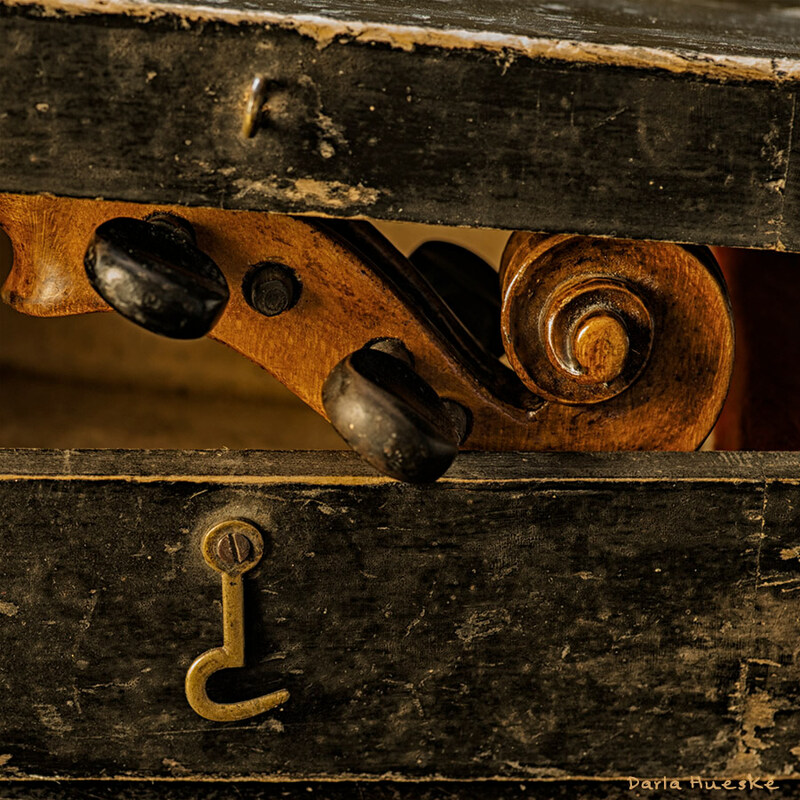 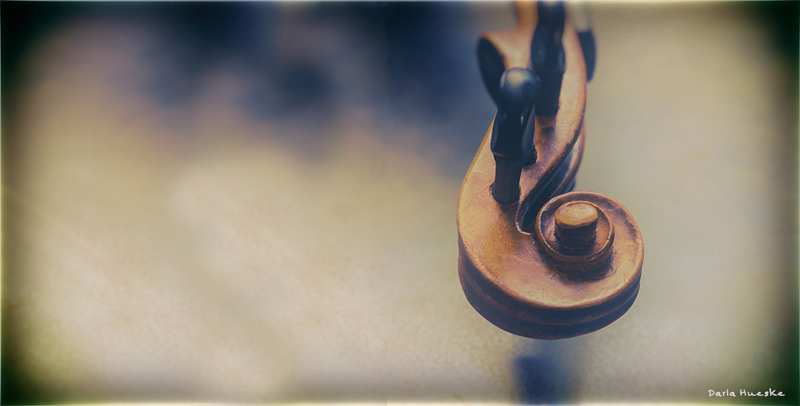 A variety of still shots of a vintage violin for a classical music cover. 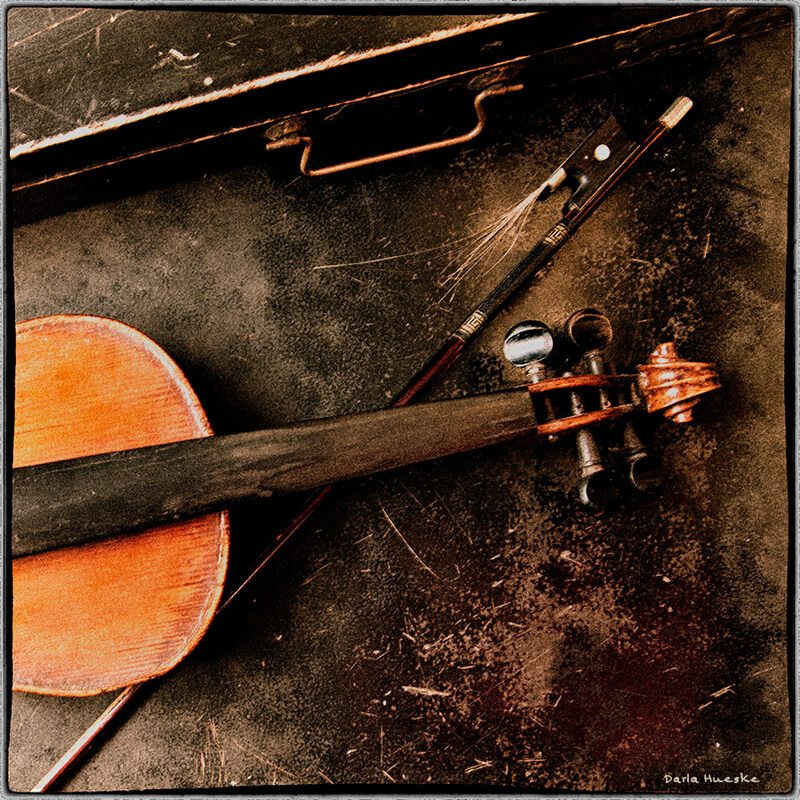 Variations on a theme for a Classic Music Cover. 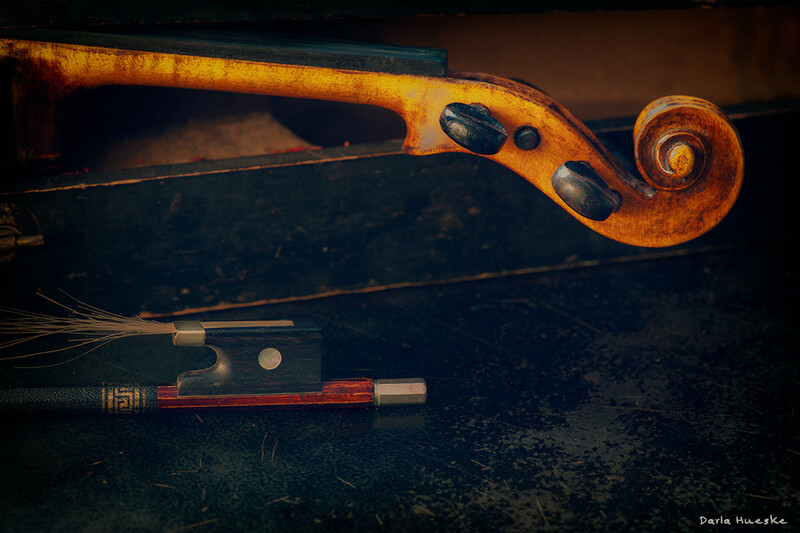 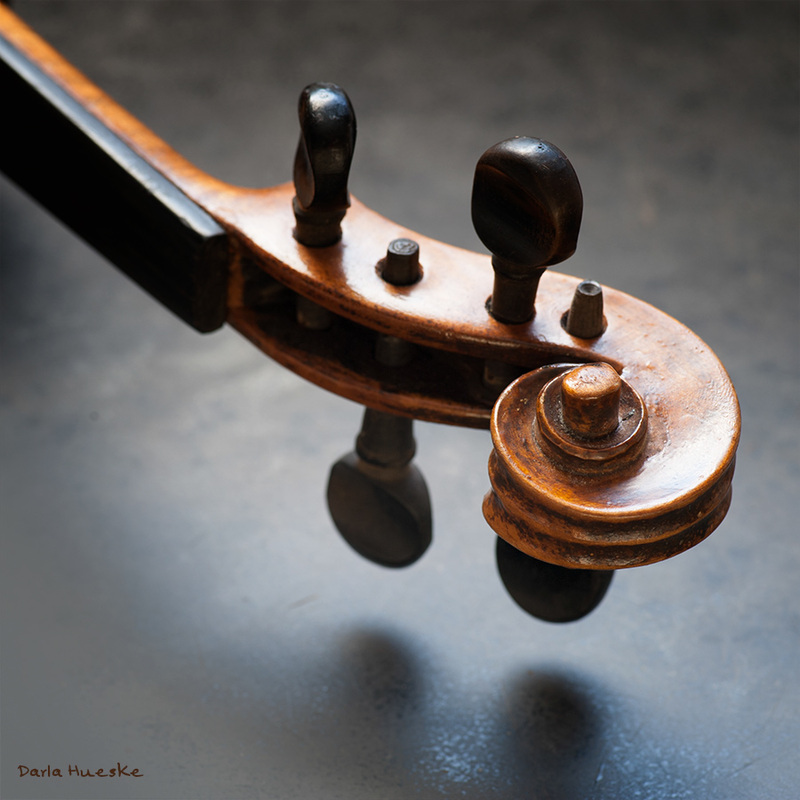 A vintage broken violin is the subject.